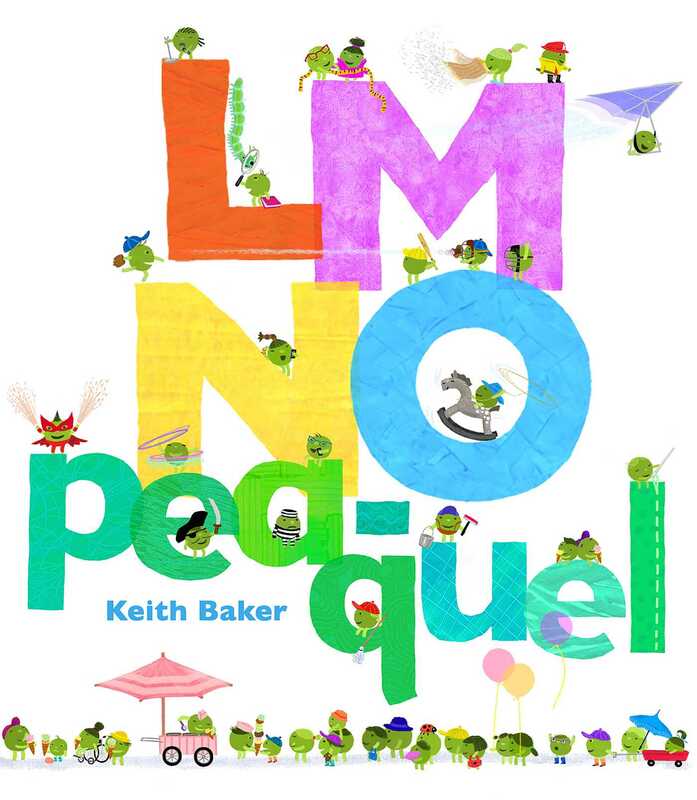 Keith Baker’s peas are back in this “pea-quel” to the New York Times bestselling LMNO Peas! The peas have rolled through the uppercase letters, numbers, colors, and the months of the year. Now they’re back with all of their signature jaunty and joyful perfect-for-preschoolers energy in this sequel to LMNO Peas. 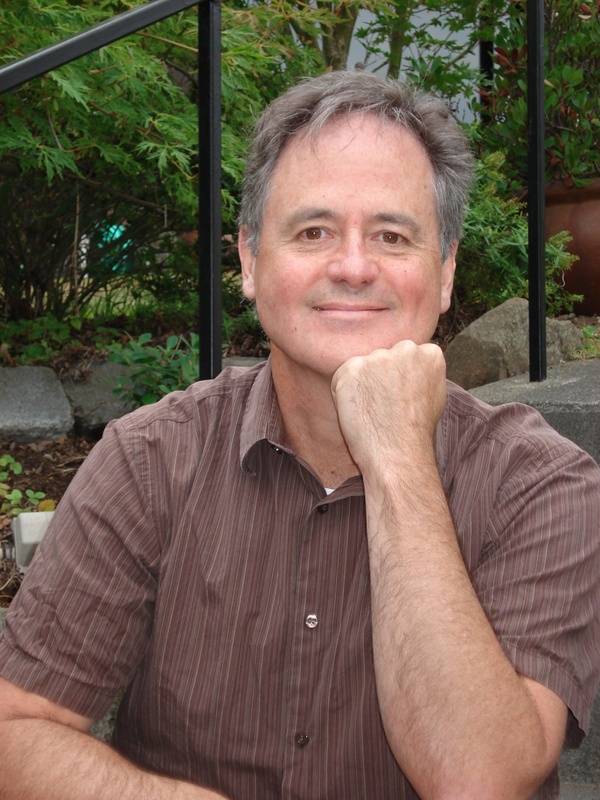 Like the first book, this one is filled with unique jobs, activities, roles, and hobbies. But this time the peas are bouncing through the lowercase alphabet! With an exuberant rhyming text and playful pea-packed illustrations, learning the alphabet has never been so much fun. Time for roll call of the lowercase letters of the alphabet in the newest title in the series. The wee peas alphabetically explore activities and occupations on full spreads of building-size letters in Baker’s familiar perky colors. The rhymes rollick and the peas cavort around letters that stand for jobs, from the familiar (“We’re golfers on the greens—We’re groomers and garbage collectors—our work is never done”) to the likely lesser known (“We’re ichthyologists—we study fish!—and we’re ice-cream scoopers.”). Vivid facial expressions and costumes make each pea unique. Jailbirds grimace, and kite gliders fly open-mouthed. Soon after the X-Peas (superheroes) flaunt their powers, the cast wonder, “What will we be now?” The answer, of course, “so many possibili-peas!” VERDICT An appealing option for a lapsit so that readers and listeners may leisurely investigate all the pea-ple.